Comment: Attic insulation is insufficient and seems to be blown-in. Not sure what is best and most efficient and cost savings. Comment: Attic has some insulation just not enough. I have a vaulted ceiling in the Living Room and cannot determine if there is any insulation. Need honest and reasonable estimate. 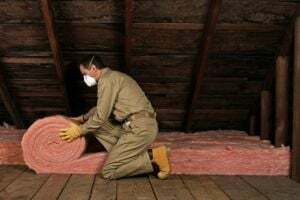 Hopewell Insulation Contractors are rated 4.64 out of 5 based on 247 reviews of 5 pros. Not Looking for Insulation Contractors in Hopewell, VA?